Conncert Music World is your destination for all things musical. 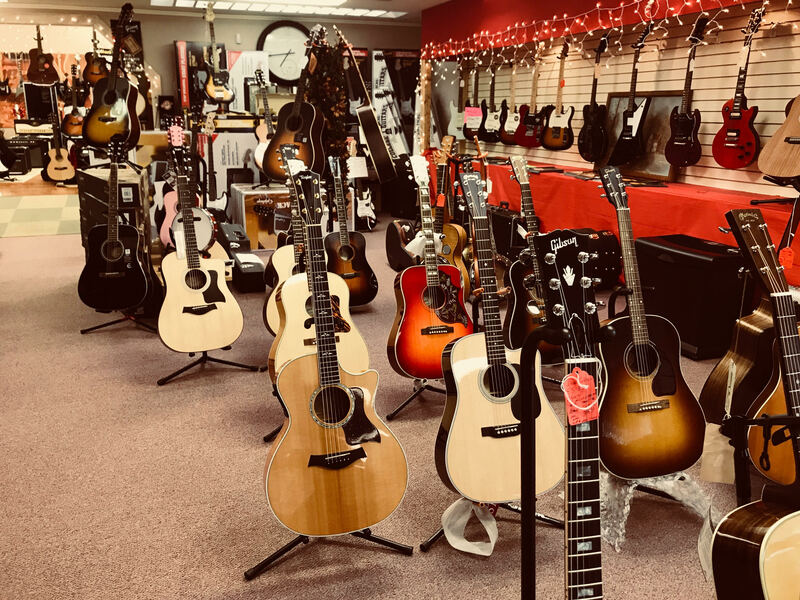 With two locations - in Bluefield, WV and Cedar Bluff, VA, ours is a mom and pop store with a huge inventory of musical instruments. What makes us unique is the personalized service with a small business feel but with the selection of a huge store. We sell and purchase used instruments as well. Looking for expert musical instrument repair? We also offer in-store instrument repairs and accept trades. We're the ONLY Gibson dealer within 100 miles! We Accept Phone Orders and Will Ship Our Products! In addition to instrument sales, we also offer in-store instrument repairs. Visit our music store today. We look forward to meeting you. Learn more about Conncert Music World.